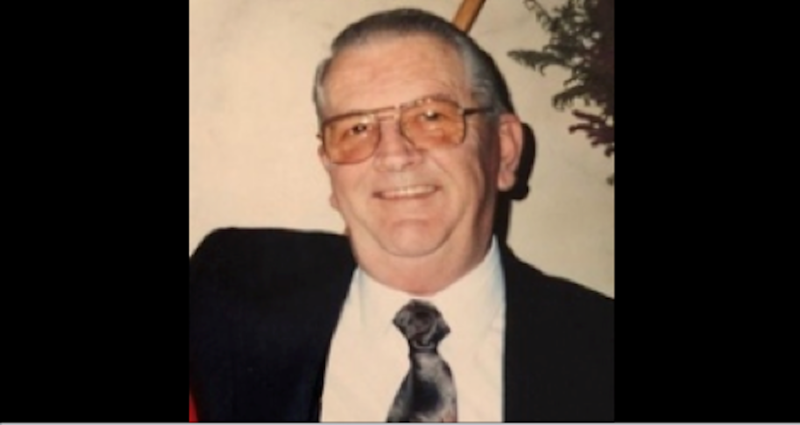 Edward E. DuBois, of Solebury Township passed away peacefully on Tuesday, Jan. 29. He was 84. Born and raised in Doylestown, Edward graduated in 1952 from Doylestown High School. Edward married, and then joined the United State Army. He was the past president of the New Hope-Solebury Community Association, president and founder of the New Hope Soccer Club, and a charter member of the Solebury Lions Club. 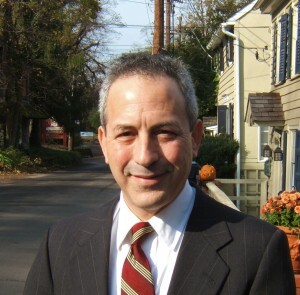 Edward retired in 2003 from employment with Solebury Township as the code enforcement officer. He also held various positions town commissions, including Zoning, Planning and Parks & Recreation. He was the dear son of the late Edward and Stella DuBois; beloved husband of Mary Ellen (Hilliard) DuBois; loving father of Michael (Kristin) DuBois and Mara (Ann) DuBois; and the loving grandfather of four: Brian, Kelly, Jack and Kevin DuBois. A Mass of Christian Burial will be celebrated at 11 a.m. Monday, Feb. 4, at St. Martin of Tours Catholic Church, 1 Riverstone Circle, in New Hope. Family will receive friends from 10 to 11 a.m. prior to the mass. Burial will follow at the Carversville Cemetery. In lieu of flowers, memorial contributions may be made in Edward’s name to St. Martin of Tours, 1 Riverstone Circle, New Hope, PA 18938.